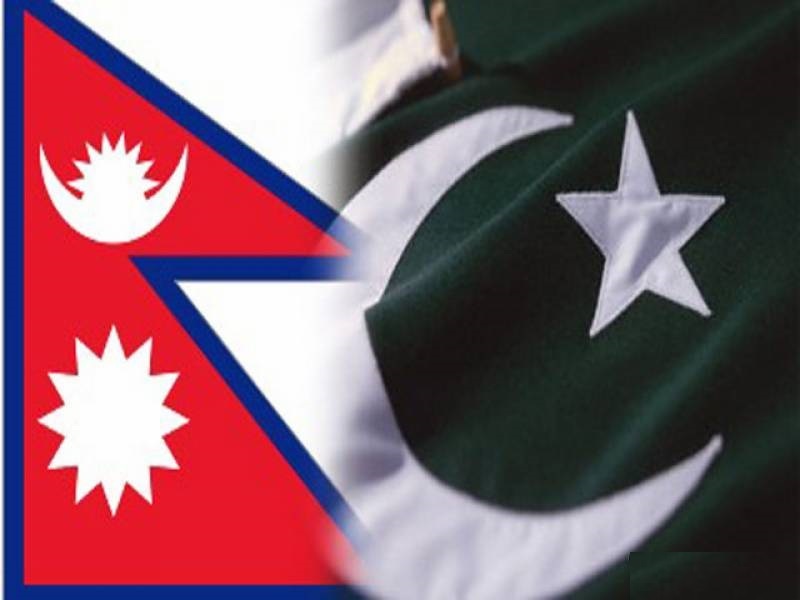 Nepal and Pakistan have successfully finished 60 years of friendship by April 05, 2019. 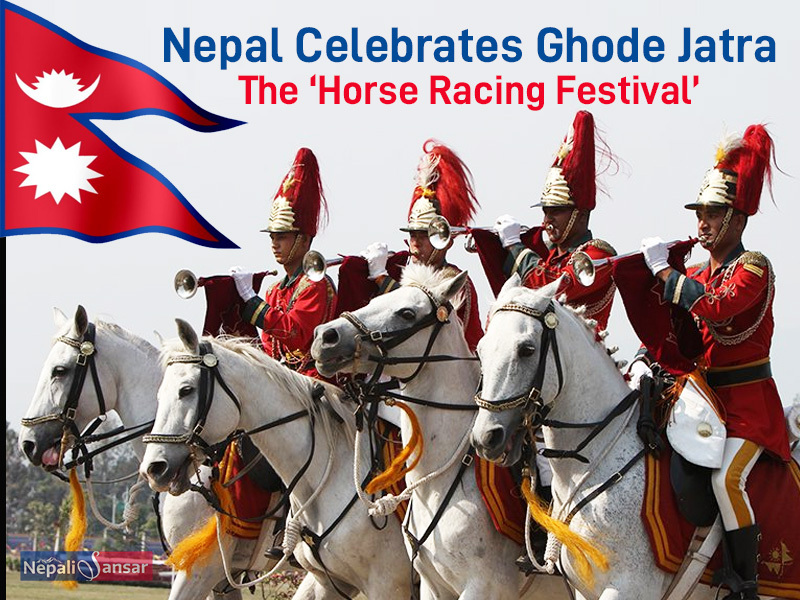 Marking the day, the officials of both the nations organized a special event to celebrate the 60 years of Nepal-Pak bilateral ties. 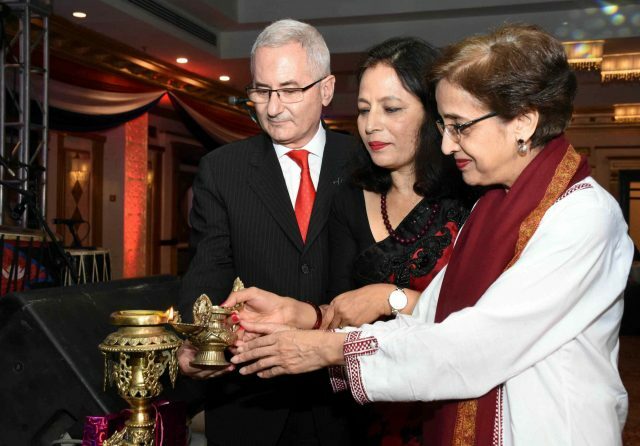 Nepali Ambassador Sewa Lamsal and Maurizio Romani of Islamabad Marriott Hotel hosted a special reception in Islamabad to mark the 60th anniversary of the establishment of diplomatic relations between Nepal and Pakistan. Foreign Secretary Tehmina Janjua, who attended the reception as its chief guest, reviewed the 60-year-old friendly relations between the two nations. She said Nepal-Pak bilateral ties have been steadily growing and can grow further with strong cooperation in various potential fields. The Ambassador, in her speech, emphasized on the people-to-people ties between the two nations, besides government-level bilateral relations. Nepal-Pak ties started moving to the next level with the establishment of the Nepali Embassy in Islamabad in 1967. Over the years, the two nations have been sharing common views on a wide range of global issues and have been closely associated at various international and regional bilateral and multilateral forums such as UN, SAARC, and NAM. 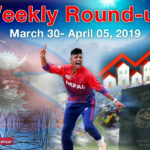 Coming to business ties, many Pakistani investors hold joint ventures with their Nepali counterparts in various Nepali sectors such as hotels, textile, and banking, among others. Bilateral trade is one area of significance between the two countries. Nepal exports to Pakistan include a wide range of items such as black tea, leather, woollen shawls, medicinal herbs and cardamom, and more. Besides, the Himalayan nation also imports refined leather, medicines and medical equipment, footwear, dried fruits, spices, plastic lab equipment, textiles, accumulators, carding machines and appliances, and more from Pakistan. In the field of education, Pakistan has been offering educational scholarships to Nepali students under the Pakistan Technical Assistance Programme (PTAP). 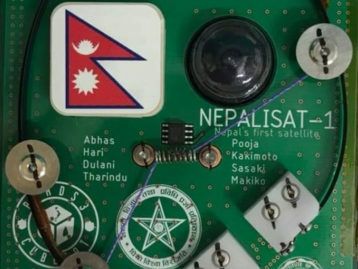 More than 500 Nepali students are pursuing higher education in Pakistan in Information Technology, Medical Science, Pharmacy, Social Science, Management and Mass Communication, among other fields of study. As part of government-government cooperation, Pakistan also offers long and short term trainings to Nepali government officials. 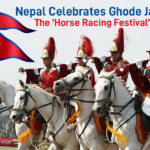 Nepal-Pakistan Friendship & Cultural Association in Kathmandu and Nepal Friendship Group have been working for cultural ties between the two nations. These are some of the key areas that speak the 60-year-old Nepal-Pak bilateral relations. Wish the cooperation will go a long way with next-level cooperation in various fields benefitting either sides in overall development in the years to come!